Today we acknowledge and celebrate our provision of hot, nutritious food to the community 4 times a week! We are developing the café area and are looking for a dedicated volunteer to work on this. 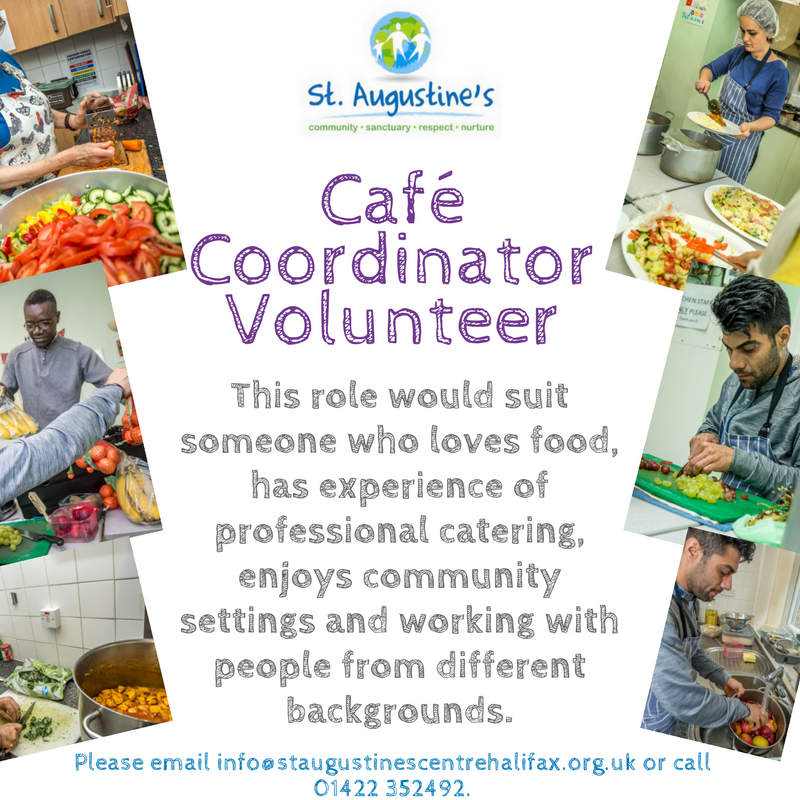 If you are someone who loves food, has experience of professional catering, enjoys community settings and working with people from different backgrounds then this could be the opportunity for you. Or maybe you know somebody who would be interested?